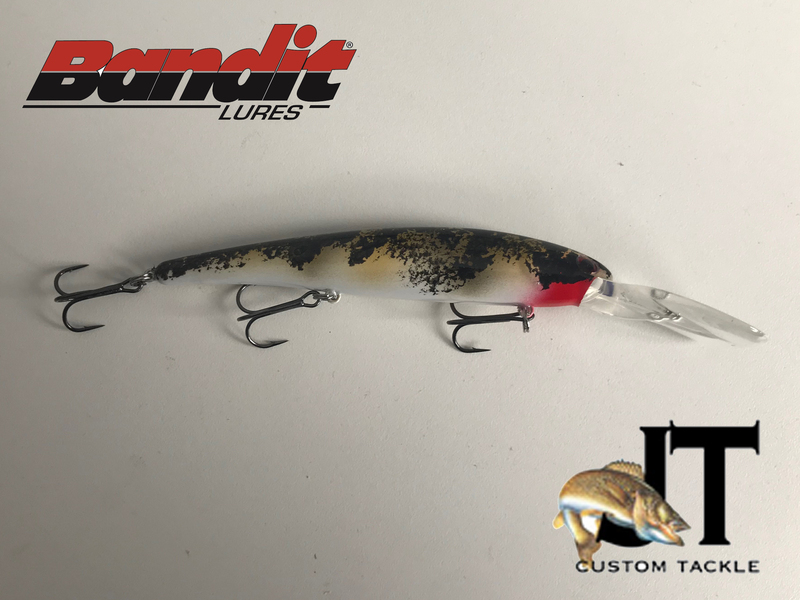 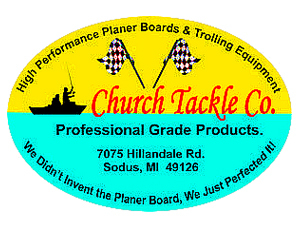 At Church Tackle Co. Inc. we manufacturer the highest performing trolling equipment and accessories. 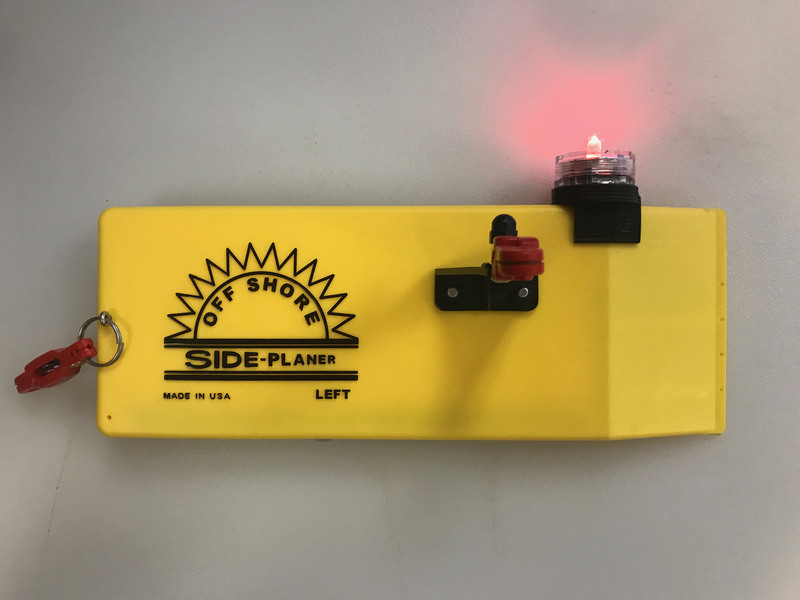 Our planer boards are sold all over the world and are the first choice of recreational, charter, and pro fishermen alike. 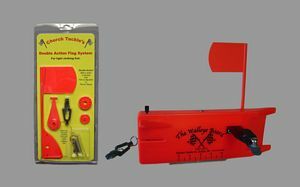 We offer the largest selection of planer boards on the market and our innovative designs ensure the best fishing experience. 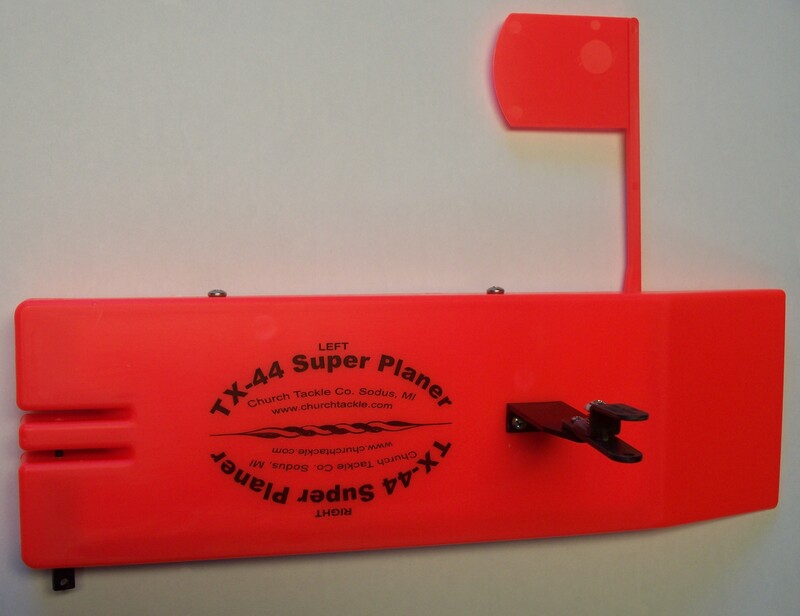 The Walleye Board, our most popular planer board, is used by many of the top pro anglers in the world. 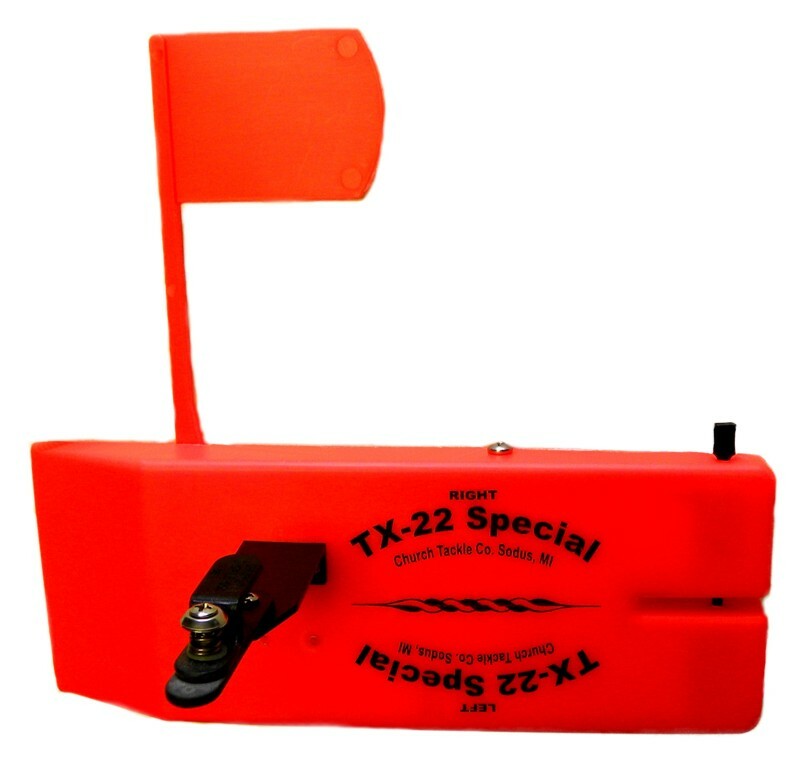 Don't miss our TX-44, it can pull copper plus one pound of weight! 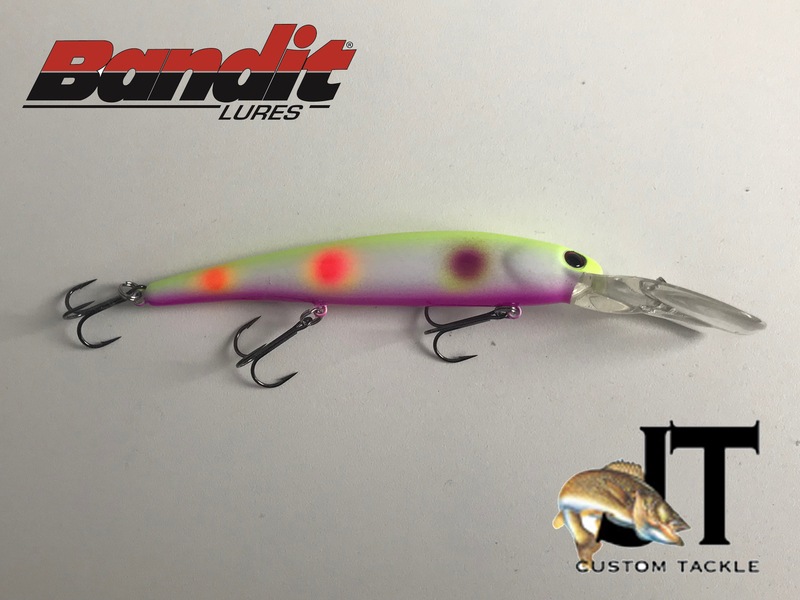 Our line of clips offer the best hold in the industry and give you greater flexibility to fish how and where you want. 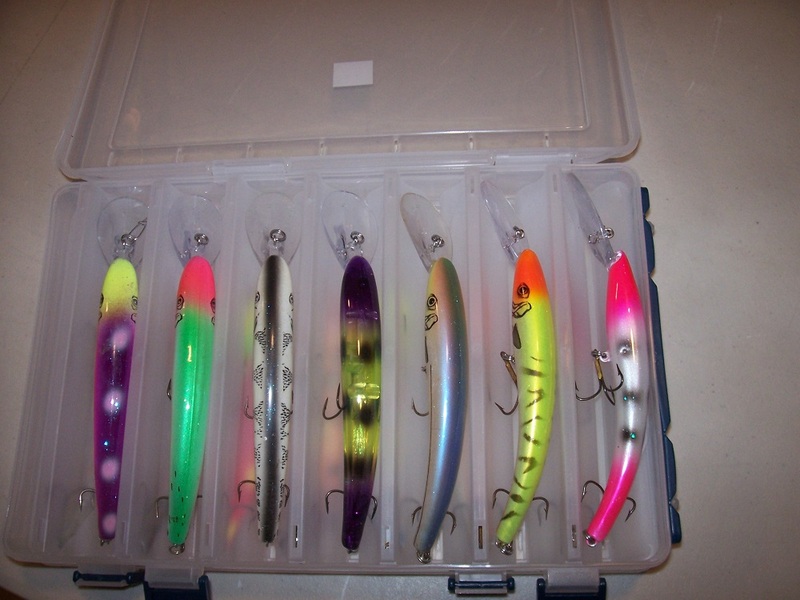 So gear up and have more fun with Church Tackle!